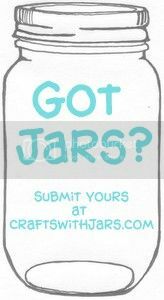 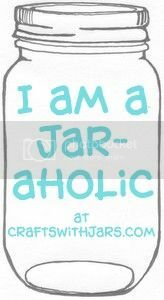 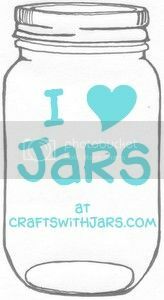 Halloween week is here and I have a few more fabulous mason jar crafts to show you for the holiday. 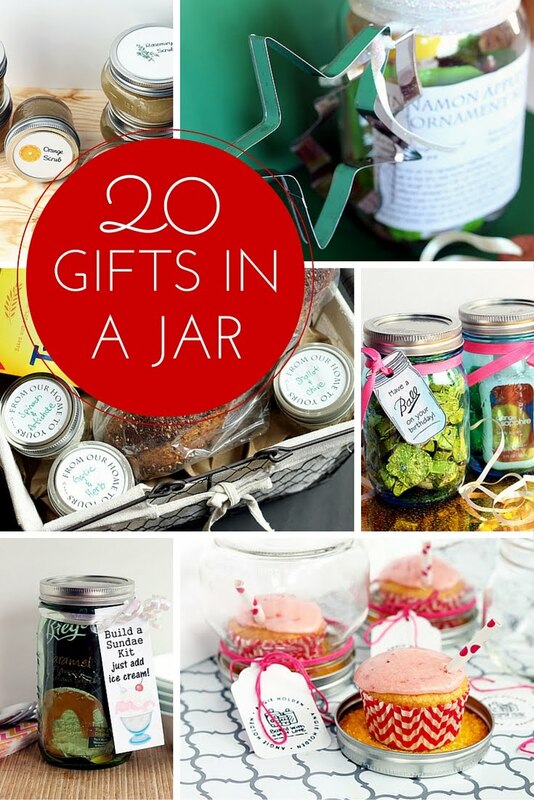 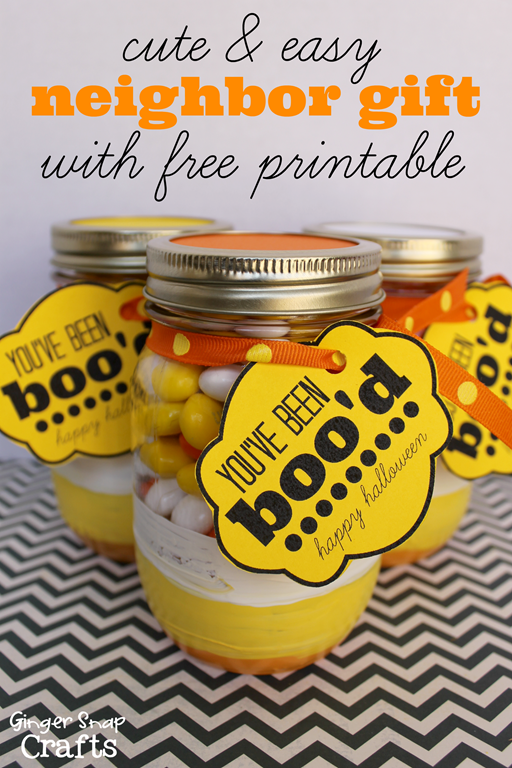 This cute and easy neighbor gift is perfect for Halloween and last minute "booing". 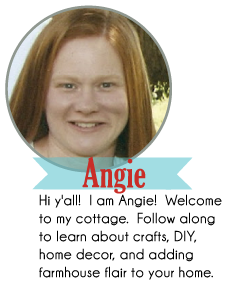 Grab the free printable from Ginger Snap Craft and leave your neighbors a boo they will never forget.